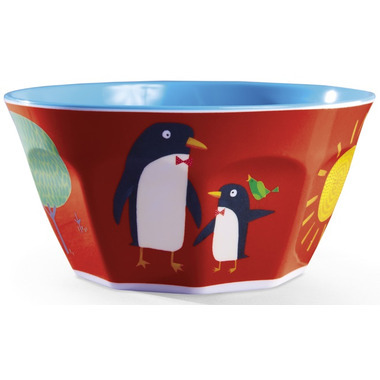 Children's melamine bowl with a fun kid's world theme! Get the matching pieces or the fun gift set for a complete bundle. All Crocodile Creek Bowls are BPA, phthalate, PVC and lead free. They are also dishwasher safe.